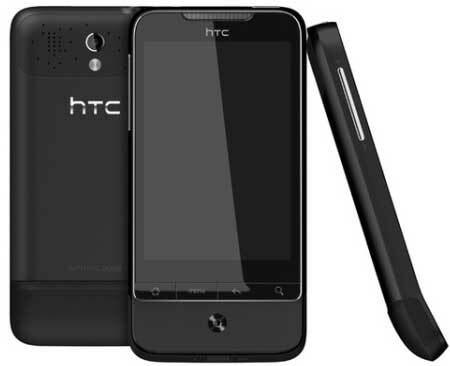 The good news, is that HTC are releasing the HTC Desire (pictured above) and the HTC Legend (below), in a couple of snappy new colours. 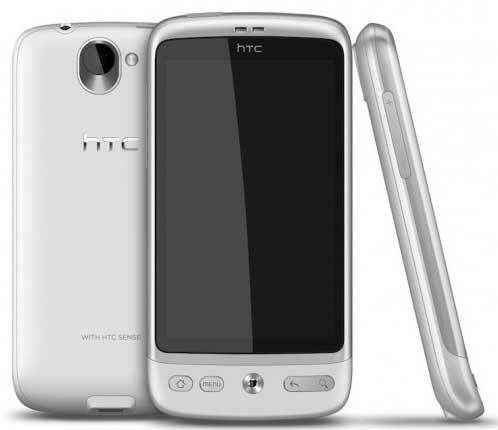 The HTC Desire will be available in white, sorry, make that Brilliant White, and the HTC Legend in black. Phantom Black. The bad news? These two new colourways are for Europe only, going on sale later this month.